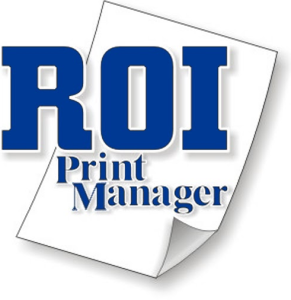 ROI Print Manager delivers a wealth of features designed to let you take control of your printers and MFPs no matter how large or how small your fleet. Its modular architecture means you only need to pay for the features you need, making it the best value-for-money print management and cost recovery software on the market. Our aggressive pricing models allow you to buy the software outright or incorporate it into your managed print services (MPS) program by spreading the cost over the term. For Resellers, ROI offers the most rewarding program in the industry as well as additional tools and services that make you more competitive.